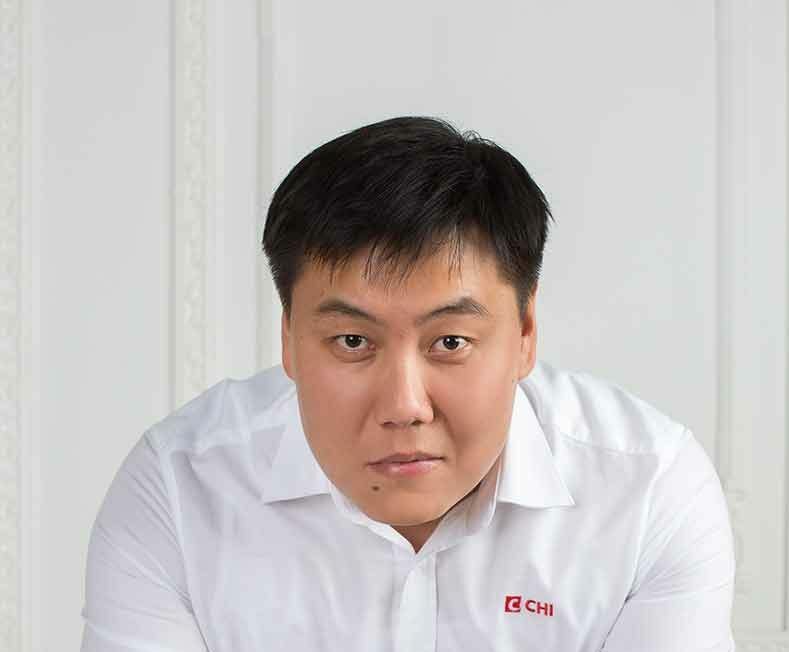 General Director of Centrasia Heavy Industries Aktau, Atyrau. Graduate of Eurasian National University – Civil Engineer; Istanbul Technical University Master Degree – Construction Management. Executed works in Kashagan D-Island; Karabatan Refinery; FGP; West China – Wets Europe Highway Construction Project; Lomanosovskoe Mining Project and other projects. – Velesstroy and other companies in Kazakhstan. CHI executes projects in Russia, Moscow, it has grown quickly with current projects at Tobolsk-Neftekhim processing site in Western Siberia’s Tyumen region for Promstroy as well, key personnel of the company are graduates of world’s leading universities and professionals in oil and gas related projects. With 8 years in business and more than 50 clients in Oil&Gas sector, «Centrasia Group» LLP Holding is one of the fastest growing groups in Kazakhstan.